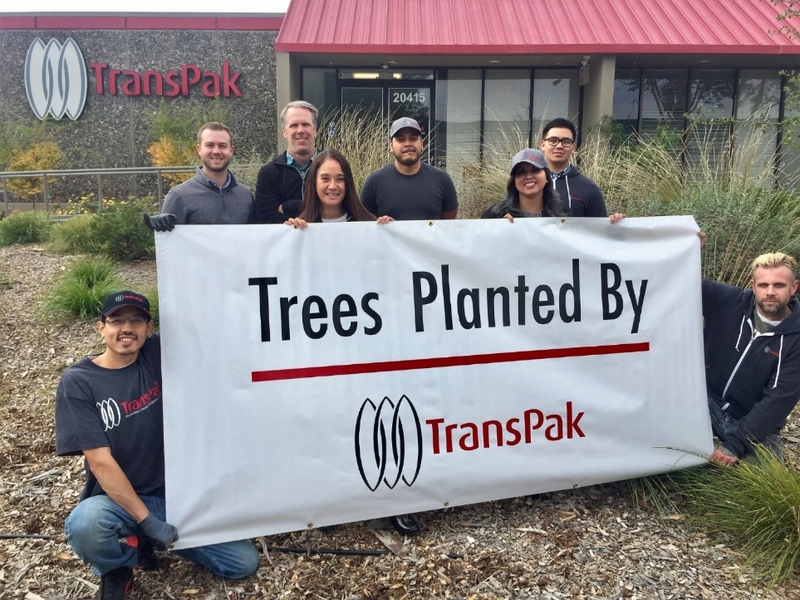 In creating our TransPak One Tree Planted Partnership, we are taking our environmental leadership one step further. TransPak strives to reduce costs and increase efficiencies, internally, and on behalf of our customers. Over 90% of our waste is diverted, in the form of recycling, refurbishing, and re-use. We are one of the few crating companies that buy lumber and plywood direct versus using distributors. The mills and yards we already partner with are compliant with the Sustained Forestry Initiative (SFI) and the Forest Steward Council (FSC) but we want to do more. 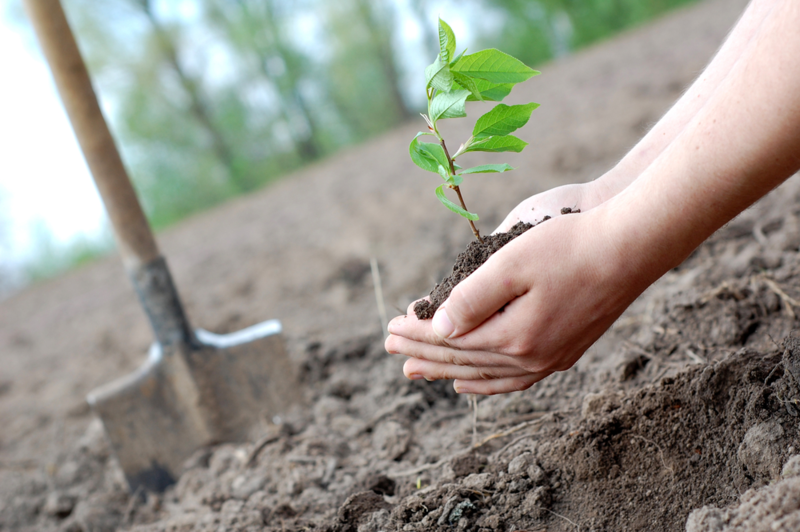 For each tree we consume in our crating business, we replant in forests throughout the world. Health: Forests are essential contributors to health products locally and globally. 1 out of 4 medicines we take is derived from either trees or plants. Climate: Forests play a critical role in regulating the Earth's climate. It is estimated that forest sequester 18-20% of the carbon we produce from our atmosphere. Trees provide habitat to over 80% of the world's land biodiversity. Economy: Over 1.6 billion people are partially reliant on forests for their daily livelihood. Less than 5% of forests are managed sustainably. 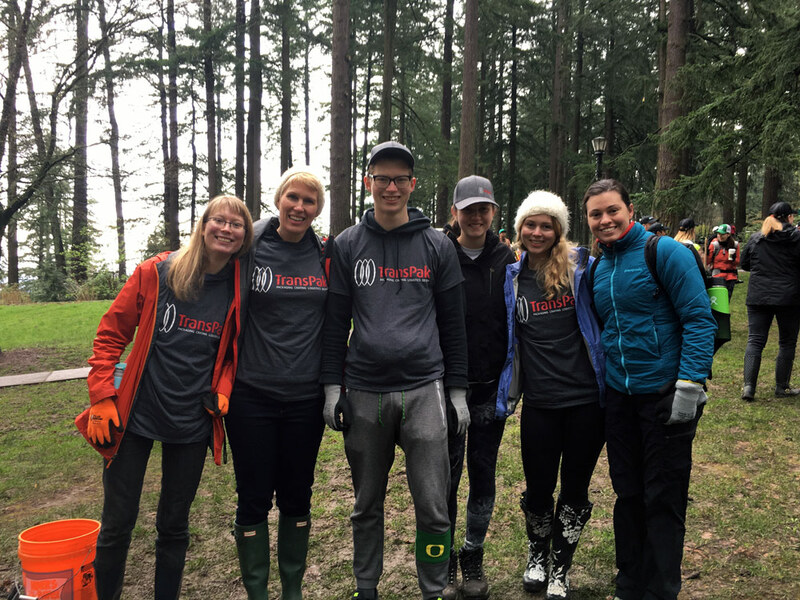 Email liz.tahawi@transpak.com or complete the form to learn more.